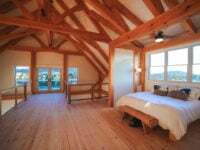 In 1996, It was owner, Greg Sickler’s, mission to start a timber frame shop that was wholly committed to preserving the craft he had spent over a decade mastering. Over twenty years later, Greg and his son Kayle are continuing to build upon the original Settlement Post & Beam ideals. Every timber frame that leaves the shop is still hand cut with chisels and a rawhide mallet and our commitment to sustainability means all timbers are sourced from sustainable forests. As a small family business we take on a select number of projects per year to ensure we can give each structure the time and attention to detail it deserves. After all, we are in the business of handcrafting authentic, warm and natural spaces for our clients; we owe it to them to do it as perfect as possible. Here at Settlement Post & Beam we have carefully cultivated a medley of techniques, old and new, in order to provide our clients with the best offering of both traditional craftsmanship and modern day efficiency. In our work, we go back to the essence of great architecture: quality materials, impeccable craftsmanship and timeless design. Our belief is a craftsman’s work should be a reflection of their respect for all these elements. We have found, when this formula is followed, we can provide our clients with the best possible product while staying true to our core beliefs as stewards of timber framing. 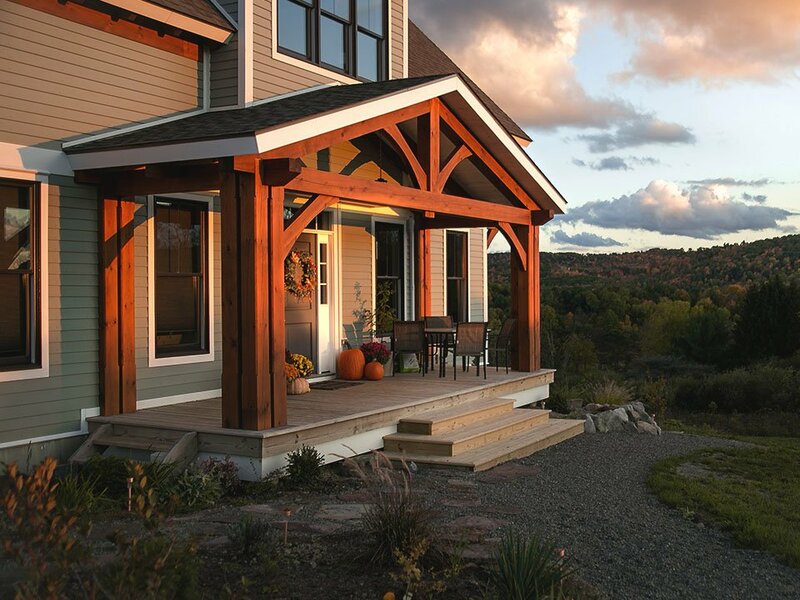 Settlement Post & Beam offers timber frame design and build services throughout the northeast United States. The majority of our work is concentrated in the beautiful New York Finger Lakes Region, but we are more than willing to travel anywhere the job may take us.